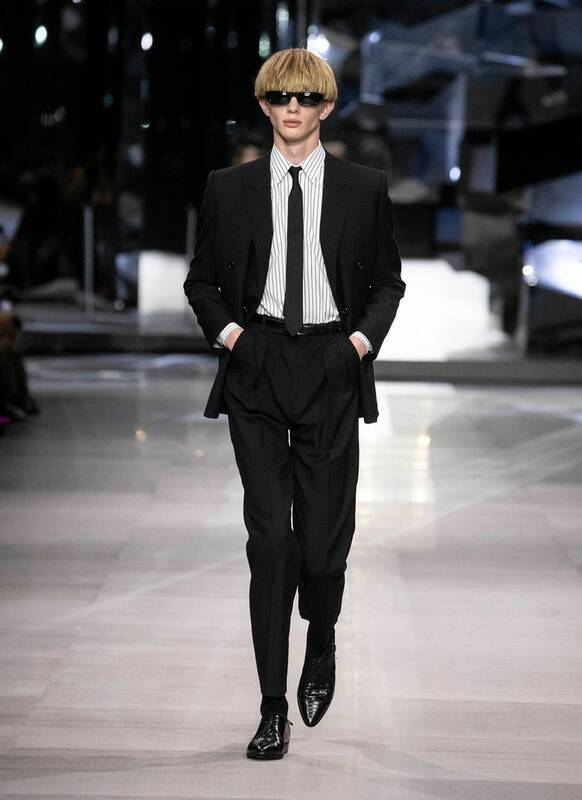 When Hedi Slimane took the reins at Celine, he quickly announced that he would launch the French house’s first-ever men’s line. 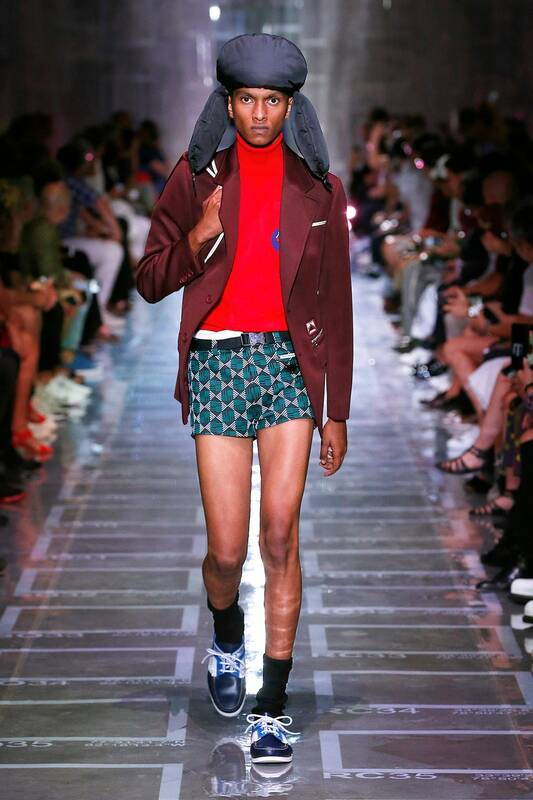 The ruthlessly Slimanian debut collection proved that even as fashion spins off into countless zany directions, his aesthetic has only gotten more dialed in. 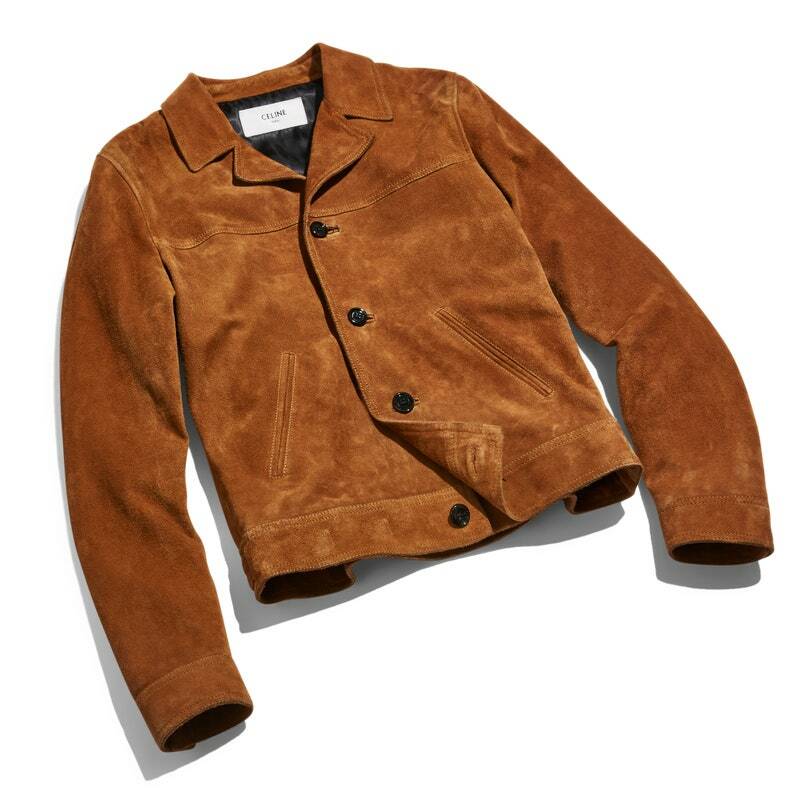 Meaning there’s still just one designer to call when you need a retro suede jacket with the perfect modern cut. These days, a Nike collaboration is a milestone for fashion’s rising stars, and it’s about time Martine Rose got the call from Beaverton. 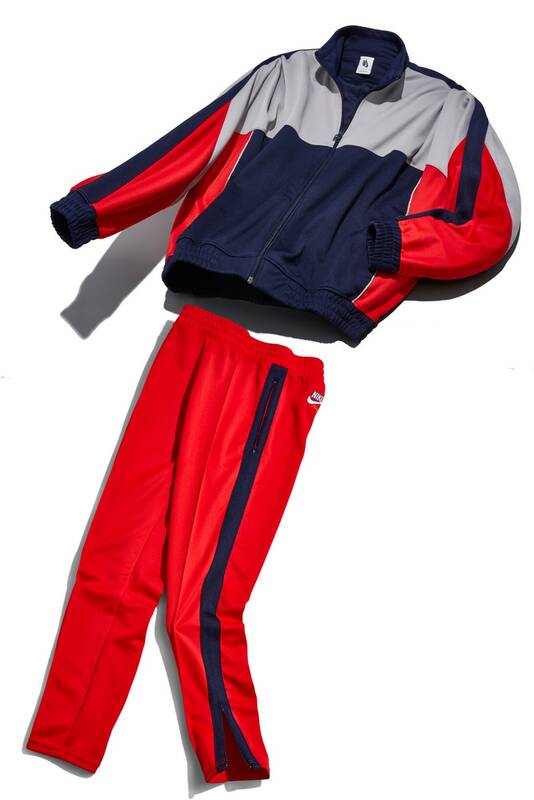 Rose’s line of conceptual streetwear has become a cult favorite because she’s not afraid to get weird, and this tracksuit (check out the gathered shoulders) is no different. 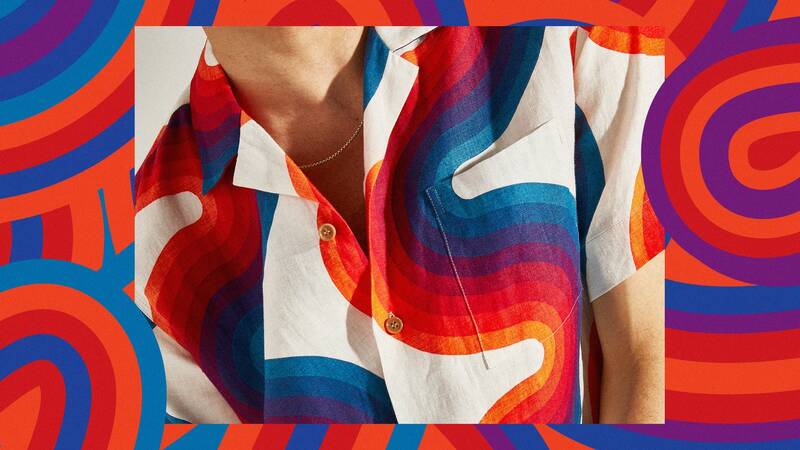 Dries Van Noten is famous for partnering with artists to develop prints and patterns for his rarefied Belgian fashion line. 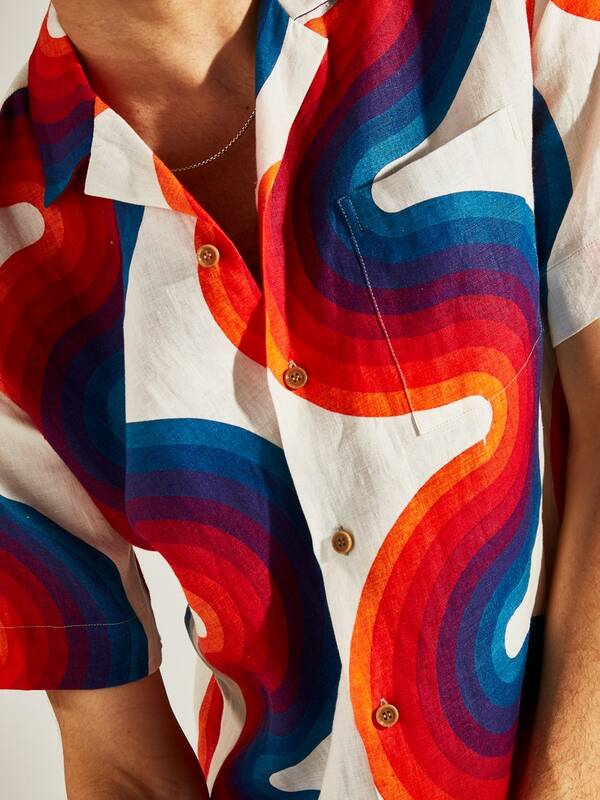 To make the most shagadelic shirt of the season, he re-interpreted the design of a Verner Panton textile from the ’70s. 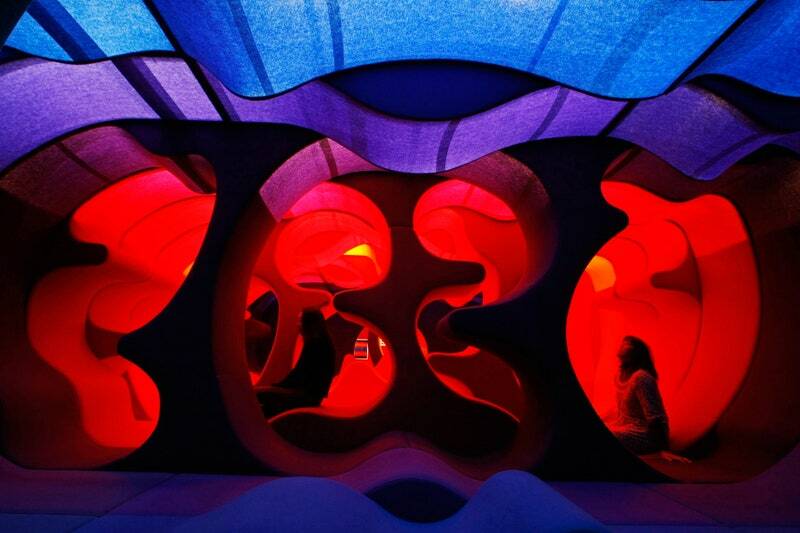 Verner Panton’s “Phantasy Landscape,” which is made of fabric, wood, and foam rubber. 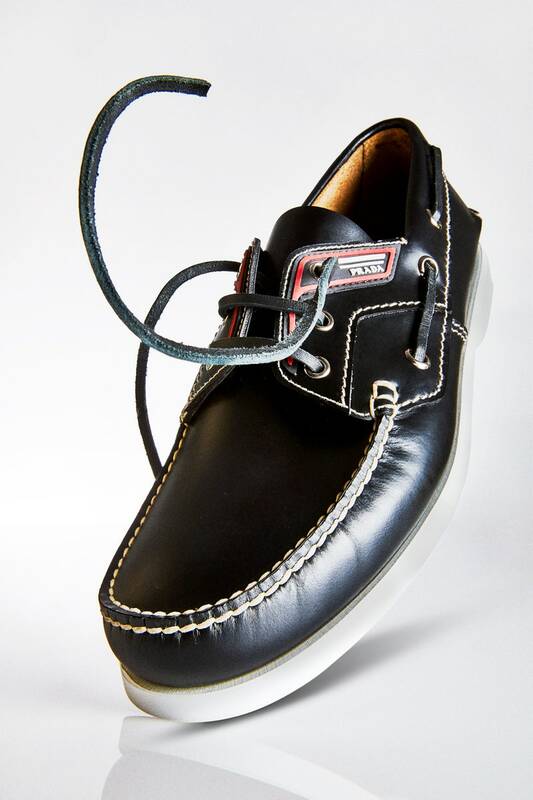 The boat shoe has officially been Prada-fied: The footwear that collegiate prepsters and dads love so dearly has been upgraded with luxe Italian leather, a futuristic silhouette, and the most hype-worthy logo of the moment. 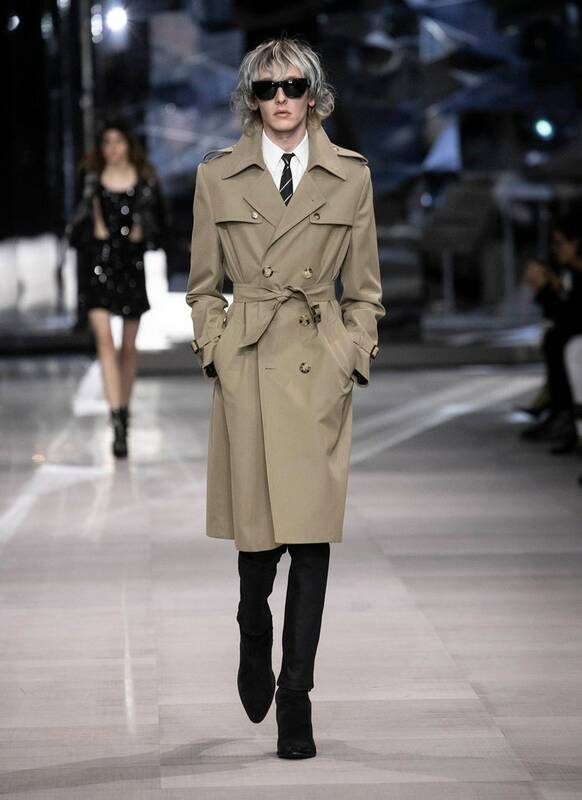 Who would have predicted that the hottest shoe of the season wouldn’t be a sneaker? 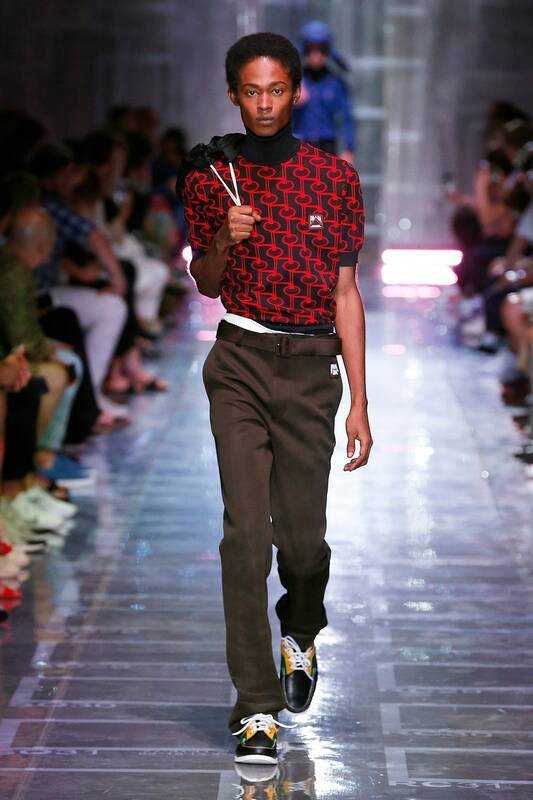 Prada’s neo–boat shoes on the Spring-Summer 2019 runway.